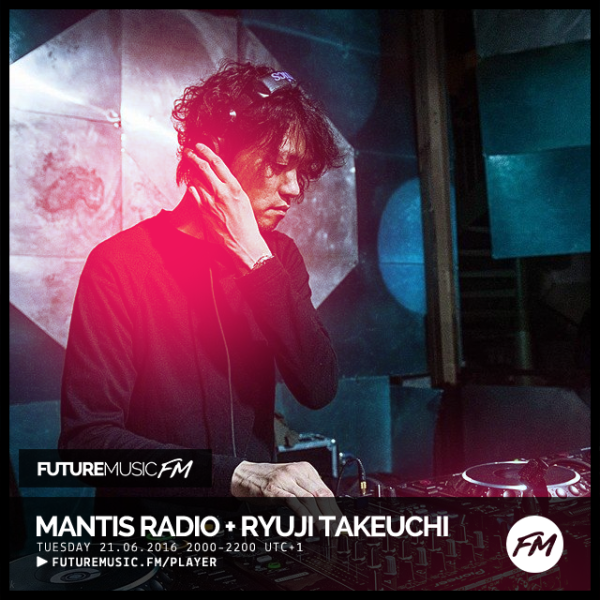 In session this week on Mantis Radio – Osaka’s Ryuji Takeuchi. Head of Local Sound Network (LSN) and one of the founders of the excellent Japanese label Hue Helix alongside Go Hiyama, Tomohiko Sagae and Kazuya Kawakami. In the show’s first hour – expect lots of new music including new SHXCXCHCXSH, AnD, Cold Spring, Acroplane Recordings, Mord Records, Portals Editions + more. 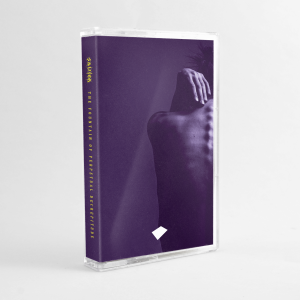 Hosted by Darkfloor Sound’s first born DVNT. RSVP Facebook. 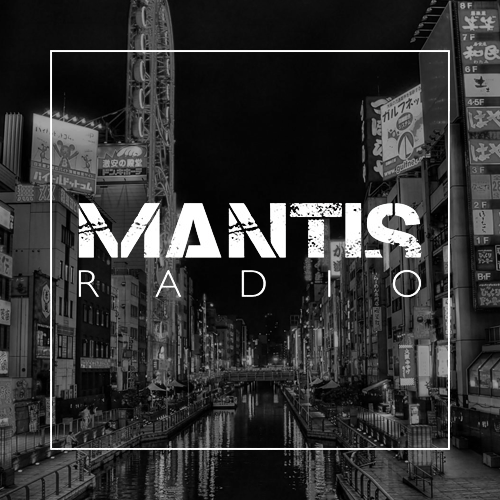 – Mantis Radio is broadcast live on futuremusic FM, hitting archives from Wednesday (22nd) on the podcast, Mixcloud or direct.